Dallas has an extensive public transportation. From buses to trains to trolley, you can get anywhere without the use of a personal car. 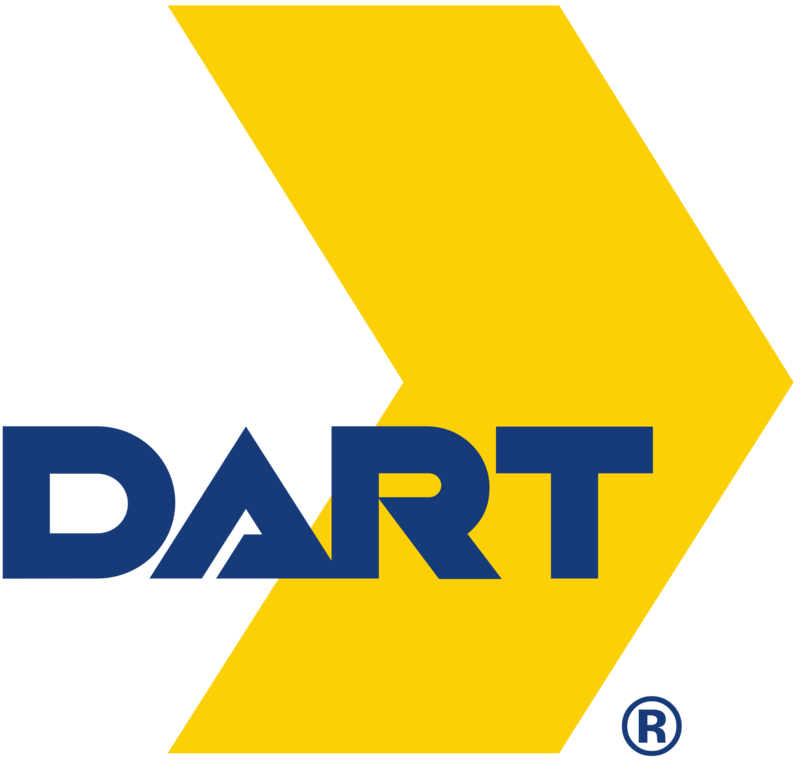 Following are the main public transportation options in the Dallas-Forth Worth area. 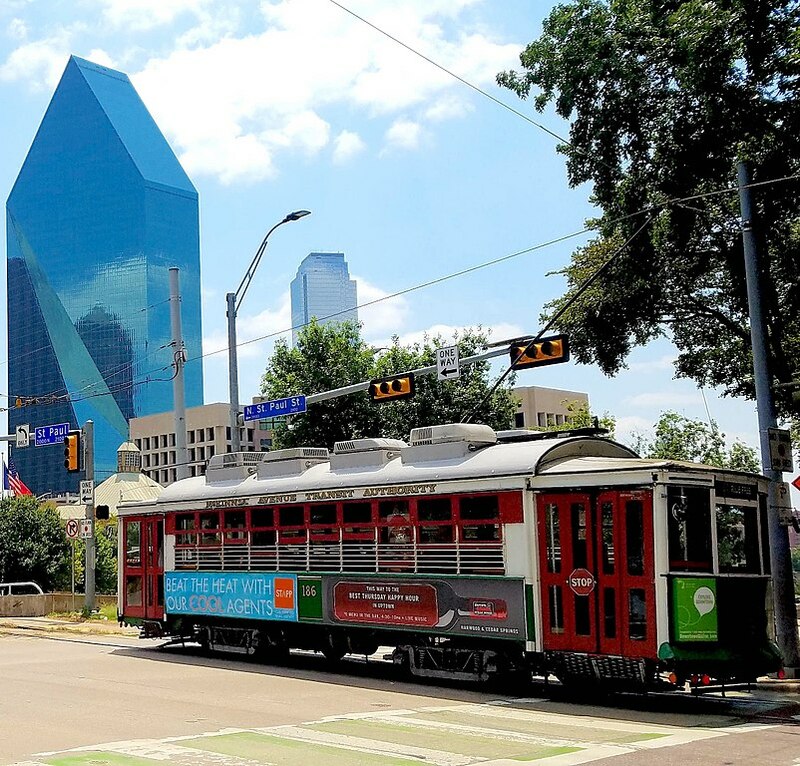 This popular trolley system is a favorite among people living in Dallas as well as out of town visitors. This public transportation system includes both buses and trains. 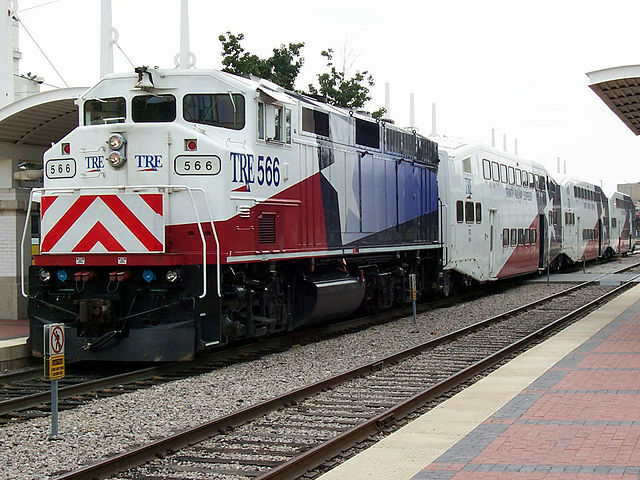 TRE train connects downtown Dallas Union Station to the city of Fort Worth.